Club Beton is located at Karađorđeva 2-4, at Sava dock. 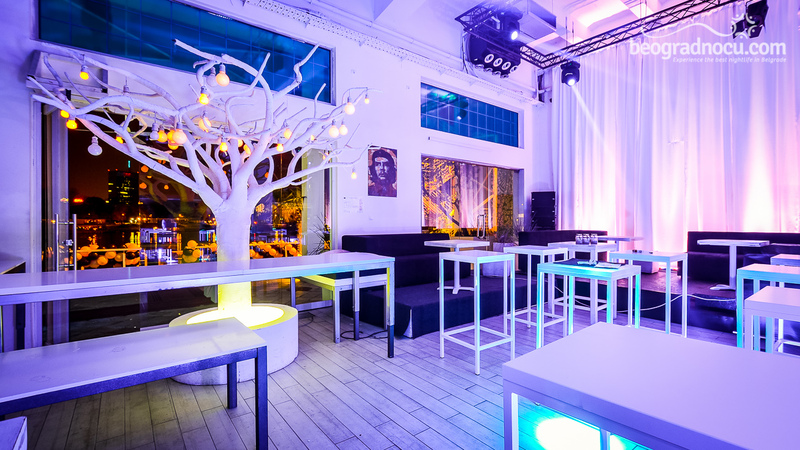 Guests of this newly opened club can expect a wide selection of music and various suprises. 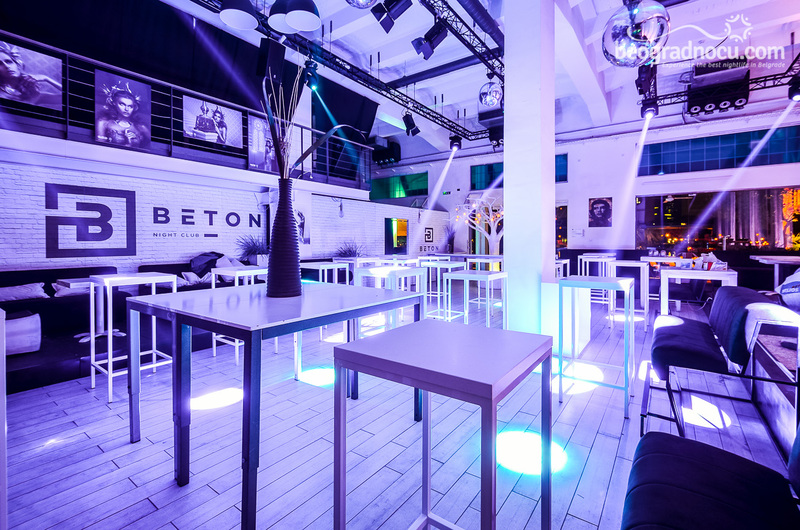 Club Beton is one new and urban place that will greatly resemble the club world wide. 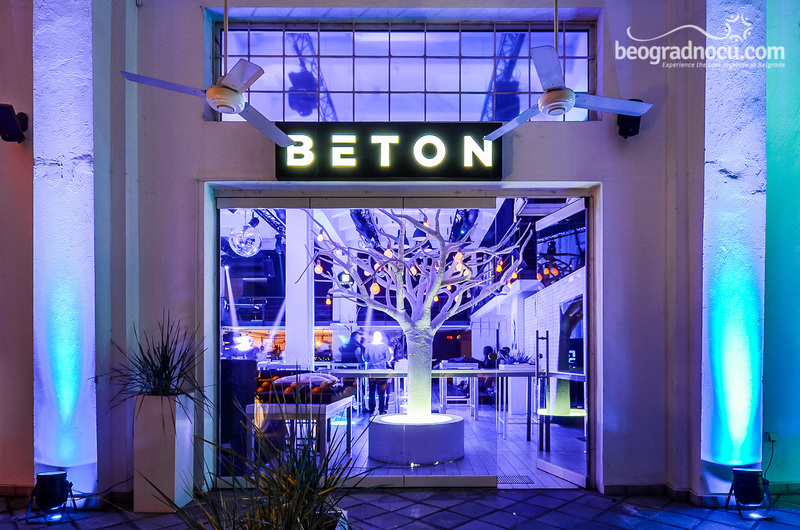 Club Beton is designed for fans of electronic music and is opened on Friday and Saturday from midnight until 4 am. 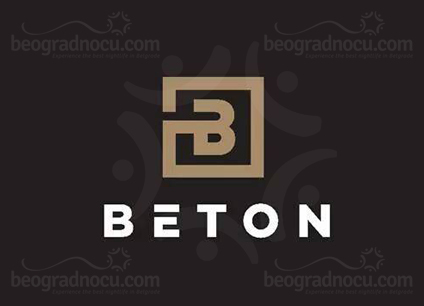 Music concept of club Beton mostly involves gathering of exeprienced urban club streams, most quality mainstream and best underground music. 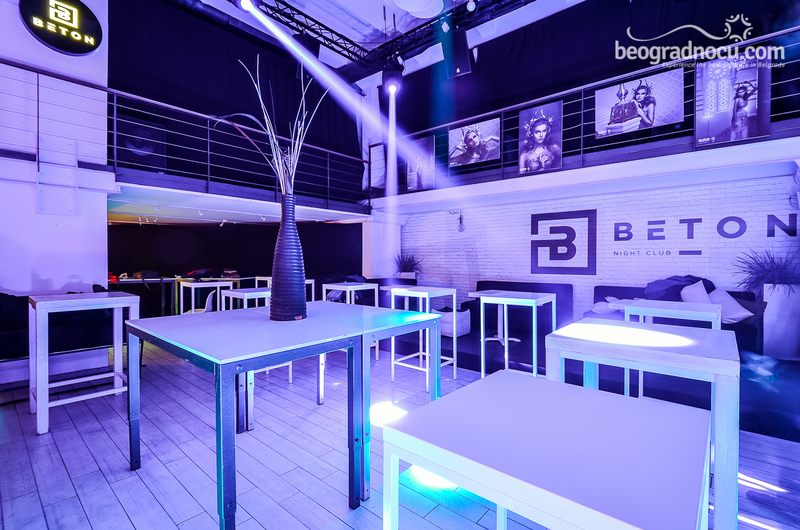 Most reputable Belgrade dj's, famous by best parties that last all night long, will be proud residents of this new club. This current season music program will be enriched by various performanses, fashion events, video instalations and exibitions. 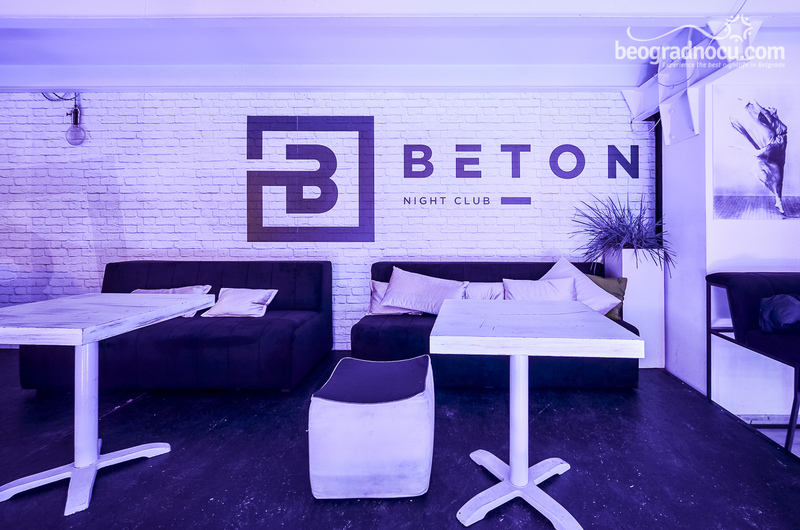 High level service, wide selection of drinks, wildest nights and much more, you can find in club Beton. 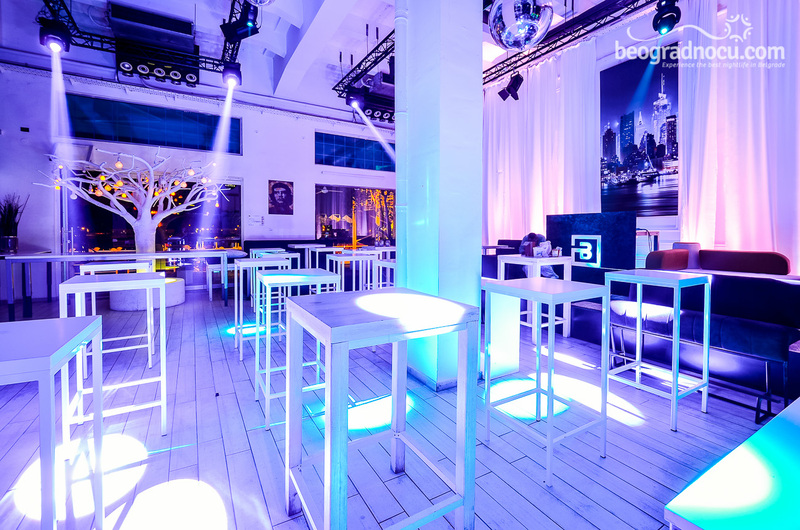 Club Beton has bar, counter,high seatings and booths, but wherever you are you are always in center of attention. 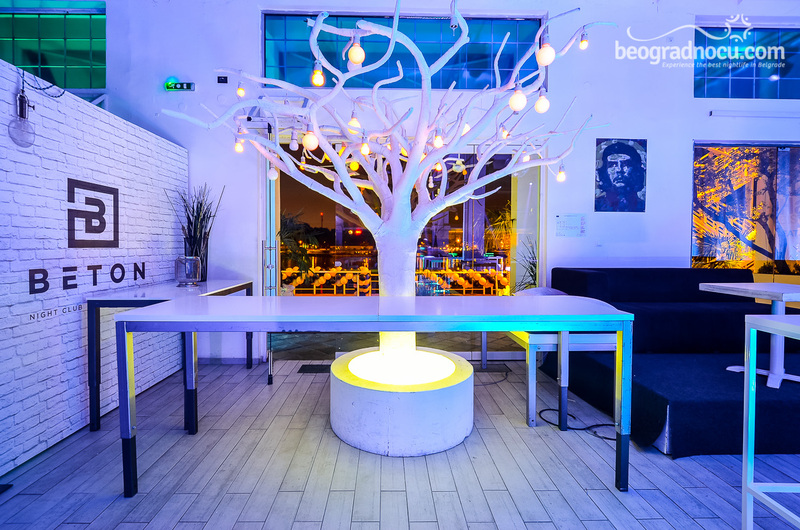 With its ambient and service, club Beton offers a unique experience of genuine jet-set entertainment, glamor and absolute chic. Clu Beton became the meeting place of different cultures, nations, people with different taste. They are all coming here so they could refresh their senses, find their inspiration, or simply enjoy. 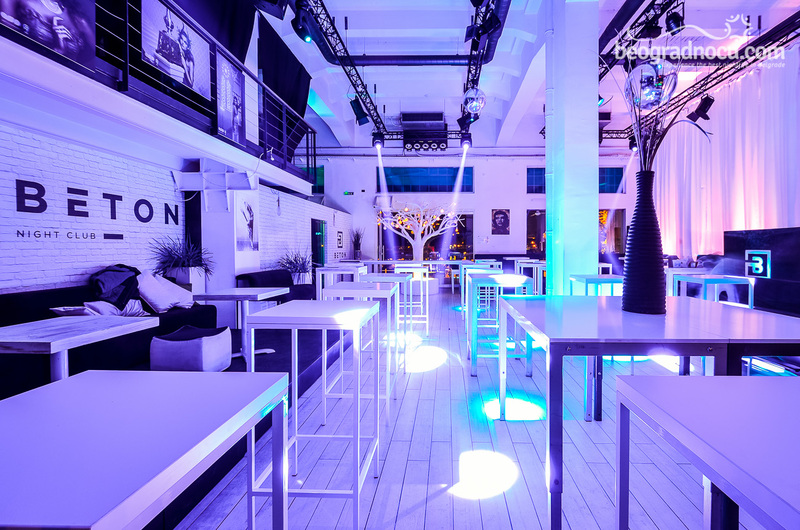 Club Beton has something for everyone and gives you everything! 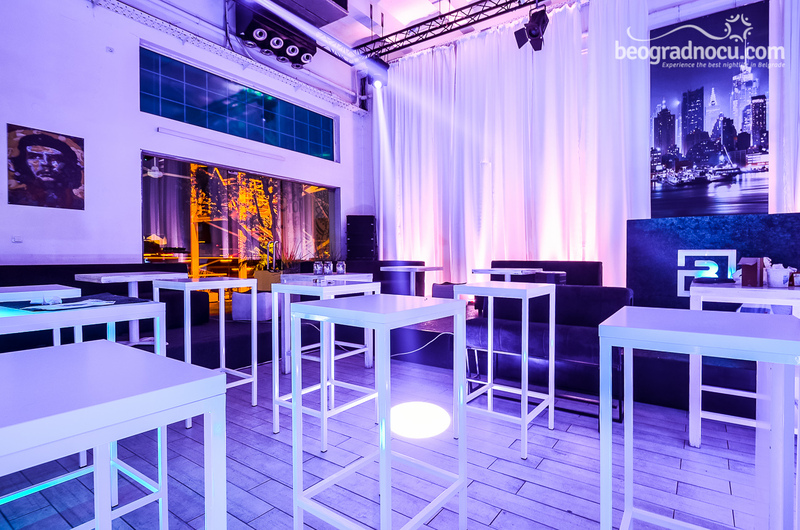 You don't have to be in dilemma anymore, beacuse club Beton is just the right place for you. Especially , because capacity of this club is 400 people, so there is enough room for everyone. All in all, exciting and immemorial season is in front of us, which will definitely set new standards in domestic club scene. 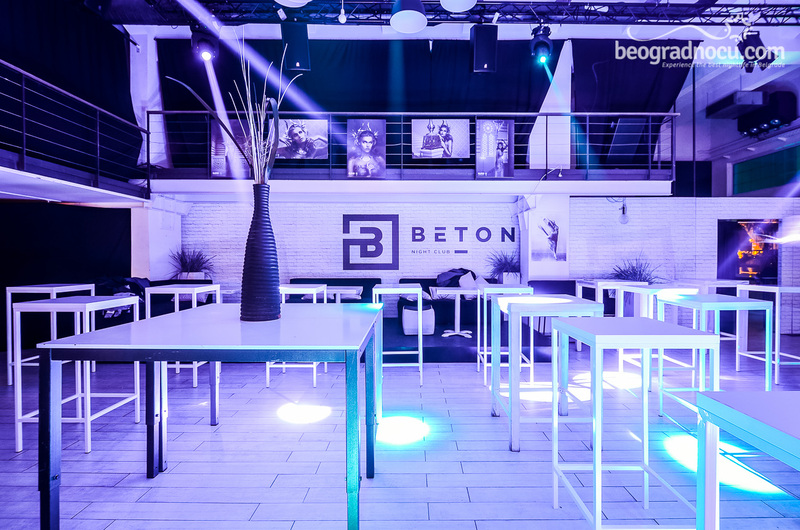 So, do not miss an opportunity to visit the club Beton and feel genuine electronic bit.